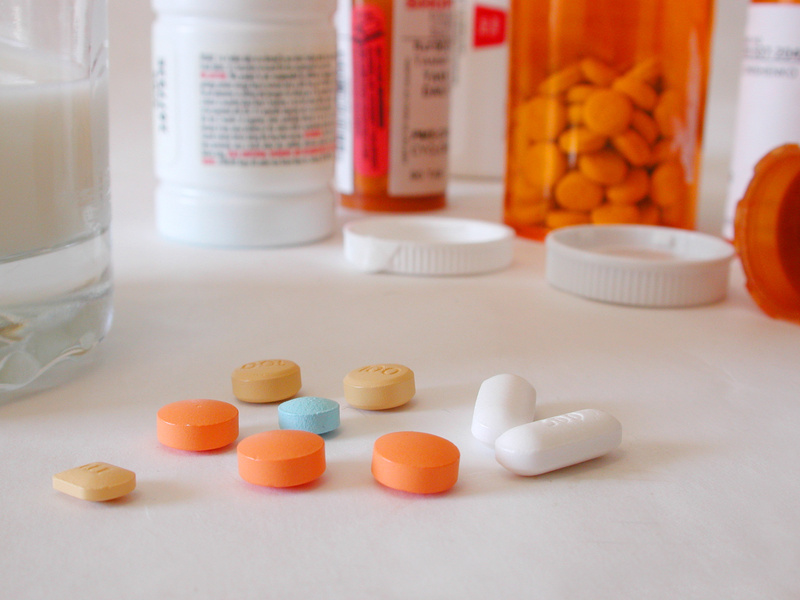 There are many ways to get prescription discounts and save on Prescriptions, such as: Generic Drugs, Free Antibiotics, Free Diabetes Medications, and Free Samples, using Discount Cards, Co-Pay Cards, and Patient Assistance Programs, as well as Pill Splitting. If you thought that I saved you a lot of money in other areas of this website, then by the time you find out how much money that I can save you on Prescriptions, I promise that you'll be ready to kiss me! There's so much information here, that it takes 3 Pages. 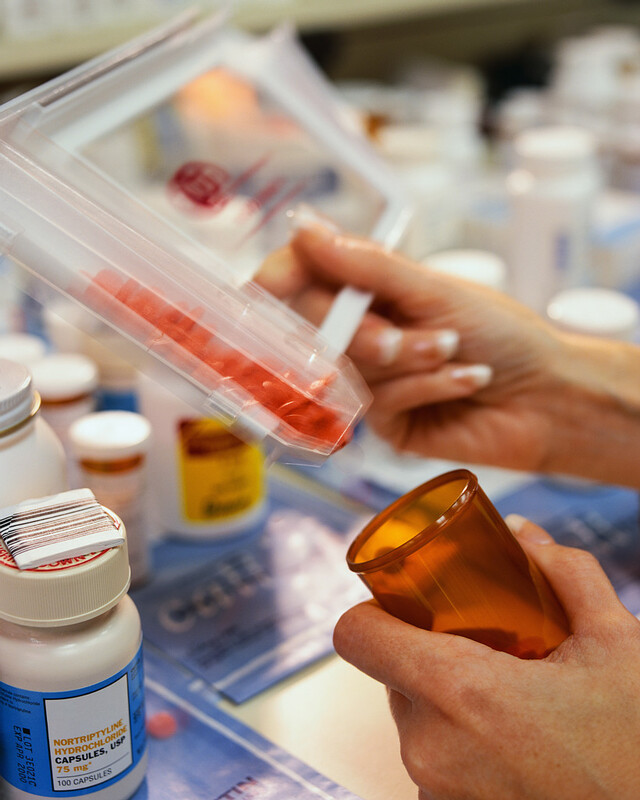 Switching as many of your prescriptions to GENERIC drugs is the first key to prescription discounts. It is crucial to your savings! If you don’t have one already, start by making a list of your prescriptions. Take this list to your doctor and/or pharmacist and find out which ones have generic drug equivalents. Then see which of the Pharmacies/Stores listed below are in your area and click on the links that I’ve provided to see if their Covered Generic Drug List includes your prescription(s). Even if you have Insurance and you think that, say $10 per month is a deal for your medication, you may be wrong. I had 3 such generic drug medications that I was paying $10 per month for, that were on the generic drug list. I went to my doctor and asked them to switch me from a 30-day supply to a 90-day supply, and I was able to get the exact same generic for the same $10, but instead of paying $10 per month for a 30-day supply, I'm now paying $10 for a 90-day supply! Every quarter when I call-in a refill, I simply remind my pharmacy NOT to run those 3 medications through my Insurance - because Insurance wants the most money from you, so they will automatically fill a 30-day supply and charge you the co-pay amount of $10 per month. I'm now paying $3.33 per month, instead of $10 per month on those 3 medications! Some of the programs that require you to pay an Annual Fee to participate may not be worth it, unless you also plan to use the additional services that come with these programs, so compare before you decide. As I locate additional Store/Pharmacy Generic Drug Programs worth mentioning, I will list them here, so check back often. These prices are subject to change. It’s often the cheaper alternative with or without insurance if you use these strategies. If your doctor gives you a prescription for a Brand Name drug, make it a practice to ask him/her if there is a generic drug equivalent? Also, to save even more money, ask your doctor for 90-day supplies on your prescriptions. It saves you money and trips to the pharmacy. Even if your Prescription does not appear on the Drug Store listing, that does not mean that there is no generic equivalent for it. That simply means that you'll have to pay slightly more for the generic. $10 Annual Enrollment Fee (includes you and household) + up to 35% off all other generic prescription meds and up to 20% off all brand name meds. One-time $10 enrollment fee - upon signup, you will receive a coupon valid for $10 off your next grocery order of $10 or more. Generics less than $3.00/mo. with the purchase of 100 pills and a $9.99 RxAdvantEdge Prescription Plan, and if one pill is taken once a day. Free to join in-store + 20% on other Generic Meds (not on list), 15% on Brand Name Meds and more.